Embrace the pace: lessons from UVA basketball. — Jennifer L. Phillips, Ph.D. Embrace the pace: lessons from UVA basketball. 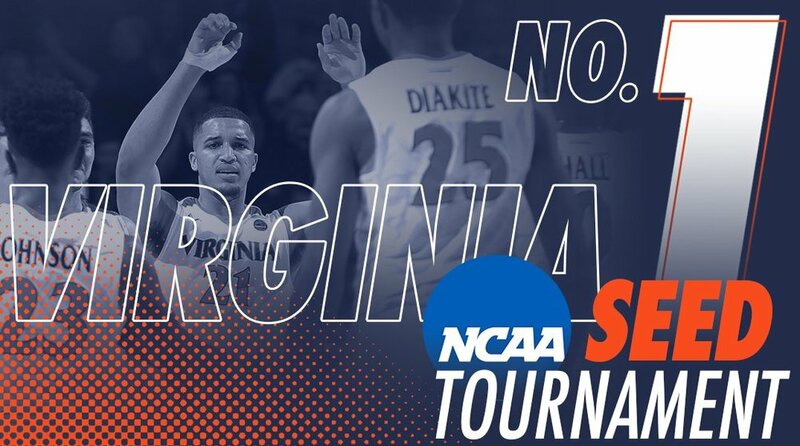 My alma mater, the University of Virginia, just won the 2018 ACC championship and sealed a #1 seed for this year’s NCAA tournament. Now, full disclosure, my interest in college basketball is typically… nonexistent. I usually absorb just enough of my husband’s enthusiasm to follow the emotional arc of UVA’s season. However, the Tony Bennett era is proving to have a deeper appeal. For those hearing the name “Tony Bennett” for the first time, here’s a primer. First, I’m talking about Tony Bennett, head coach of UVA men’s basketball (not Tony Bennett, crooner). Second, the unique technical strength of this team is to slow down the pace of the game. It works like quicksand and simply swallows up opponents, who seem to lack the concentration for a slower pace. The approach also primes UVA to run carefully planned, cleanly executed, and perfectly timed plays. This all makes for a great catchphrase: Embrace the Pace. There are valuable lessons here for the rest of us, who might slog to the gym on occasion, but who aren’t exactly dominating the court. UVA's smothering pace and the team culture that enables it are terrific examples of what I call “deep strategy,” or strategy that aims at long-term, well-rounded success vs. immediate and purely quantitative goals. One thing Bennett has done well is to build a strong and well-rounded program. He did that by focusing on the long work of recruiting and training a deep bench. Had he instead focused on just a few star players, the glut of early wins would have relieved certain financial pressures and sated impatient fans. However, it would also have delayed by years the work of building the sustainable and unified culture that many credit for the team’s long-tail success. In addition, Bennett deploys an analogous strategy on the court, intentionally coaching a slow pace that requires intense focus and saintly patience. It has given UVA a competitive advantage. Too many people and organizations define success primarily by wins that are easy to measure and compare – in money, power, rankings, and other strengths that are useful tools, but not very satisfying goals. This confusion of ends and means intensifies the time pressure that undermines long-term strategy, making it hard for us to resist the tyranny of the now. So, be like Tony, and run your own race, at your own pace. What does “real” winning look like for you? Clarify that intention, and trust it. Then tune the rest out, take your time, and bring the heat. SOME PEOPLE WON’T UNDERSTAND YOU (AND THAT’S FINE). The lesson? Some people can’t see your success for what it is, or they wish you would take this awesome short cut, or they accuse you of dumb luck. Please don’t waste your precious energy on people who will never understand what you are trying to do. Focus on the ones who get you and love what you’re about, or are at least open to it. Those are your people. They are your best employees, your best bosses, your best clients, your best mentors, your best partners, your best fans, and so forth. Bennett is known for building a team culture so special that he recently called it “a good and precious thing.” Importantly, he has done this not only by role modeling, but also by amplifying player-leaders who embrace the heart of Bennett’s approach with integrity. Call me naive, but I hope this is why Bennett receives coaching awards – not just for the wins, but also for demonstrating the power of trust, camaraderie, and humility on the court. His example is an invitation to the rest of us to examine our own teams, communities, and families, and to ask: What is good and precious in each of us? What is good and precious in our time together? And, what would be possible if we built for that goodness as enthusiastically as we build for our wins? It must be March Madness if I’m writing about basketball. But I guess I’ve got the fever. There is too much to love about this team.